Whoever said, “money doesn’t grow on trees” never met Darius, Pat and their friends. 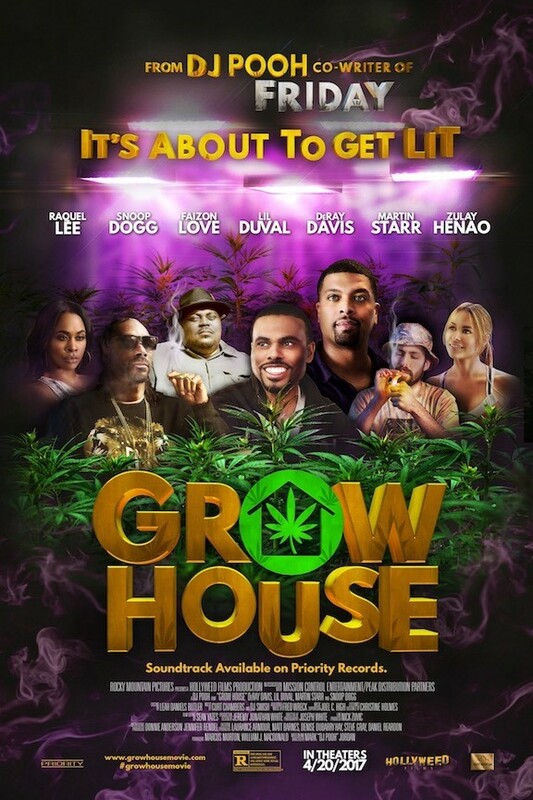 Fans of comedy and National Weed Day (4/20) have a new hilarious film to celebrate – Hollyweed Films presents Grow House starring DeRay Davis, Lil’ Duval, Martin Starr, Snoop Dogg, Faizon Love, Malcolm McDowell and Lin Shaye as well as a cameo by Charlamagne The God. Grow House was written and directed by Mark “DJ Pooh” Jordan and will be released in theaters April 20, 2017. There’s a boom in medical marijuana dispensaries in the state of California and the U.S. These facilities have reached record numbers, cropping up like Starbucks or McDonald’s. States across the nation are legalizing medical and recreational marijuana. 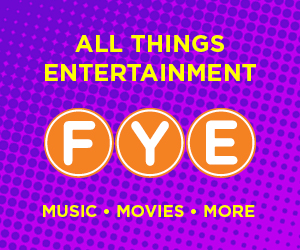 Our two unlikely heroes, Darius (DeRay Davis – “EMPIRE”, “21 Jump Street”, “GI Joe”) and Pat (Lil Duval – “Scary Movie 5″,”Meet the Blacks”), figure they can help the medical marijuana movement, but mainly help themselves by trying to grow their own cannabis and selling their crop to the dispensaries. Only one problem, knowing how to smoke weed doesn’t mean you know how to grow weed. 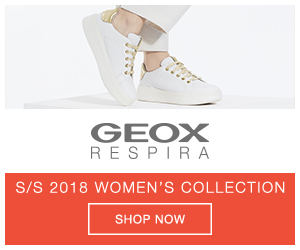 After taking a trip to “Dr. Doobie” (Malcolm McDowell – “Entourage”, “The Mentalist”, “Home Alone”) to become legally certified pot growers, they gain access to a Bel Air mansion to use as a “grow house.” Although they convince Snoop Dogg (played as himself) to fund their operation, our heroes soon discover what can grow wrong, will go wrong in this comedy of errors.